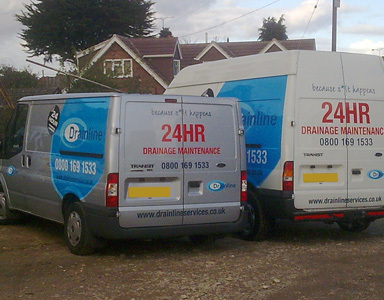 At Drainline, we understand there is nothing worse than a blocked drain. Blockages can occur at any time and are always unexpected. Sometimes they can be cleared by rodding, but more difficult blockages will need high pressure water jetting. Modern technology is used to look inside the waste drains through your inspection chambers. This helps to locate the precise point at which there is a problem, assisting in the dig up and repair of problem drains if required. Relining is a fantastic way of basically installing a new pipe inside the old. 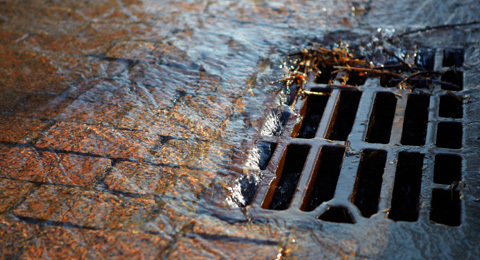 Reasons for relining include cracked or displaced drains. A liner will replace the pipe without the need for digging the original out. 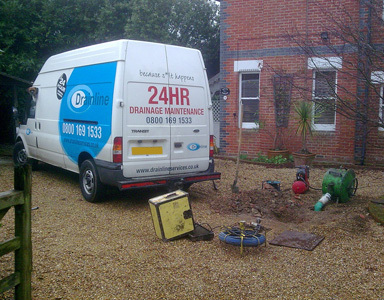 Drainline carry out numerous sized drain repairs from replacing a kitchen gully to renewing all the drainage systems to the property. We have an excellent team of engineers who are all very experienced in completing these types of excavations. 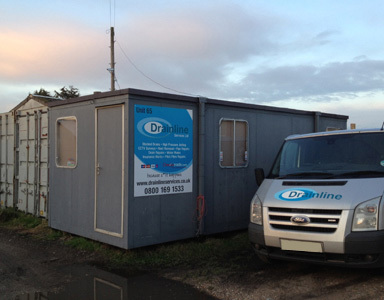 Drainline is a privately owned, non-franchise, family run business that has been unblocking and repairing drains for over 15 years. Our reputation has been built on very high standards of work with very fair prices and excellent customer service. We pride ourselves on being a smart, friendly, and professional team that believe in honesty, reliability, and courtesy. We have expanded year on year and now cover a large area including all of Hampshire, Dorset, Wiltshire, Surrey, and Berkshire. 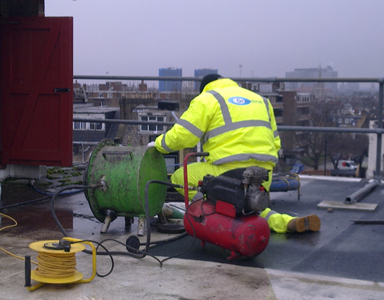 We have engineers working throughout these areas who are fully equipped to deal with all drainage emergencies. 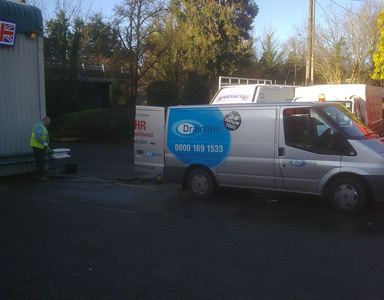 We also look after a number of commercial customers including schools, pubs, restaurants, and local businesses. 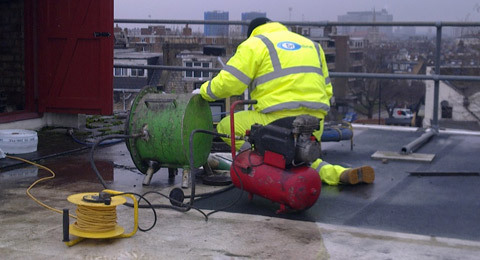 Not only do we carry out the emergency side of the industry, but we also have all the latest technology for repairing drains. 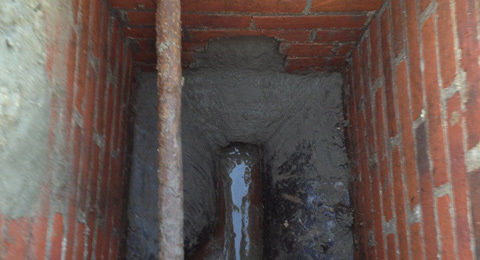 We specialise in the no-dig relining of drains (see pipe relining page above) and carry out all sizes of excavations from gully replacements to a septic tank installation. 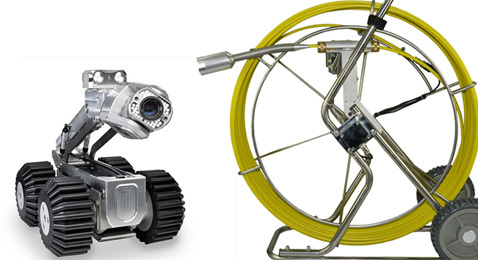 We are a one stop shop for all your drainage needs. We hope you enjoy reading through our website and we look forward to your call. © Copyright 2014 - 2019 Drainline Services Ltd. All Rights Reserved.